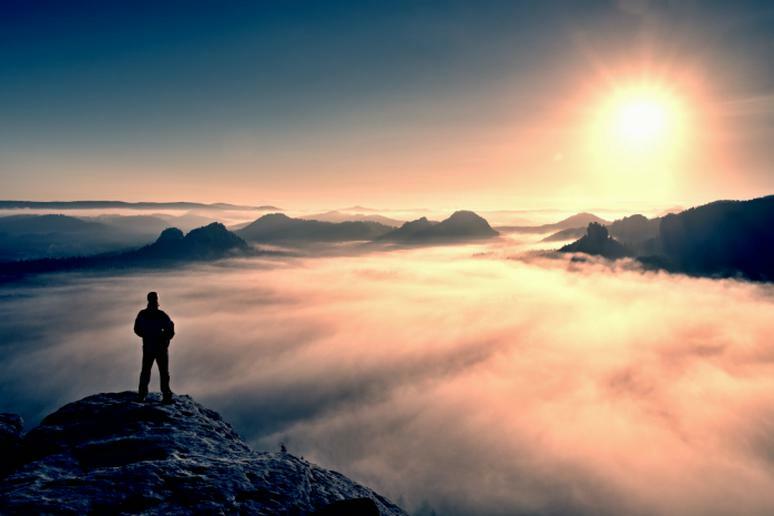 The official natural wonder of the world are only seven but the reality is that many more qualify to be on that list. The following a fascinating collection of old and new world wonders, marvelous architecture, natural phenomena and mysterious places located all over the world. 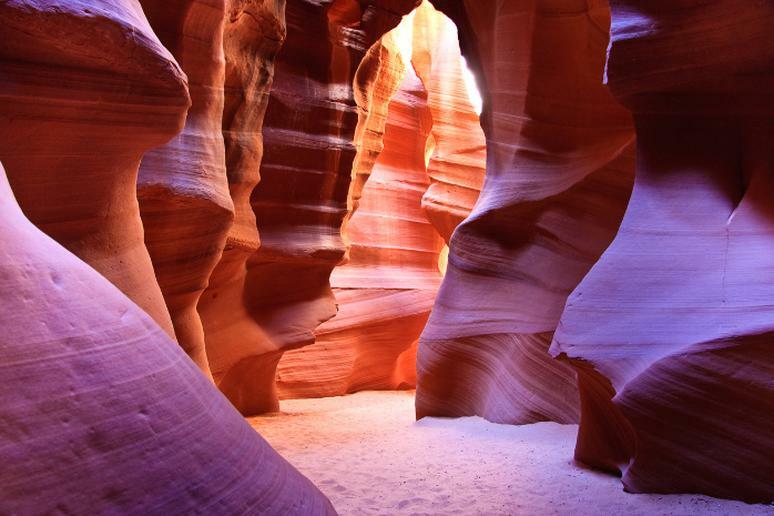 Antelope Canyon is one of the most photographed canyons in the American Southwest. It is made up of two canyons. The upper is approximately 4,000 feet in elevation. When the sunlight shines in the colors of the canyon, they appear to vibrate off of the walls. The canyon looks red, gold and orange. Schedule a tour to see the area where water runs through the rocks at the upper Antelope Canyon; then visit the lower Antelope Canyon and admire the incredible arches. 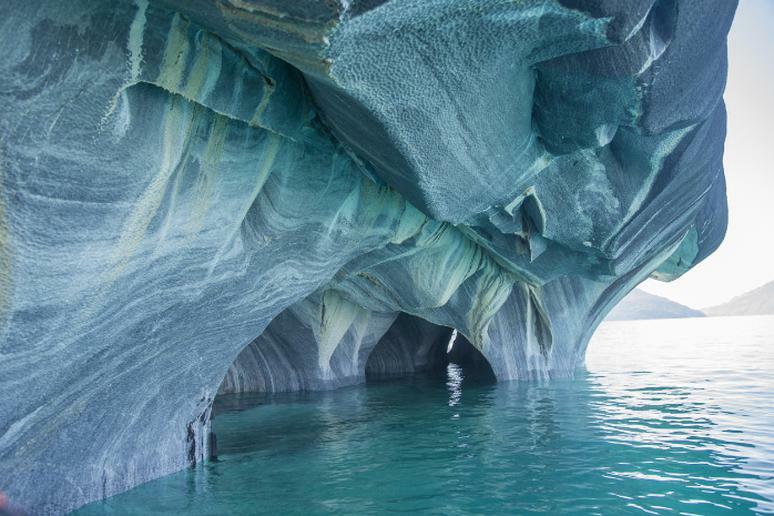 Out in the turquoise waters of General Carrera Lake sits 5,000 million tons of marble, elegantly shaped by nature into caves. Viewing them in person is a far more beautiful experience than looking at any photo, but getting there is more difficult than you can imagine. After a series of flights into the city of Coyhaique, you’ll need to drive another 200 miles and then board a boat, which will get you to the caves. The highlight of this 5-mile long subterranean river system, the longest underground river in the world, is that it flows directly into the sea, with its brackish lower half subjected to tidal influence, distinguishing it as a significant natural global phenomenon, according to UNESCO. The river’s cave presents extraordinary rock formations. 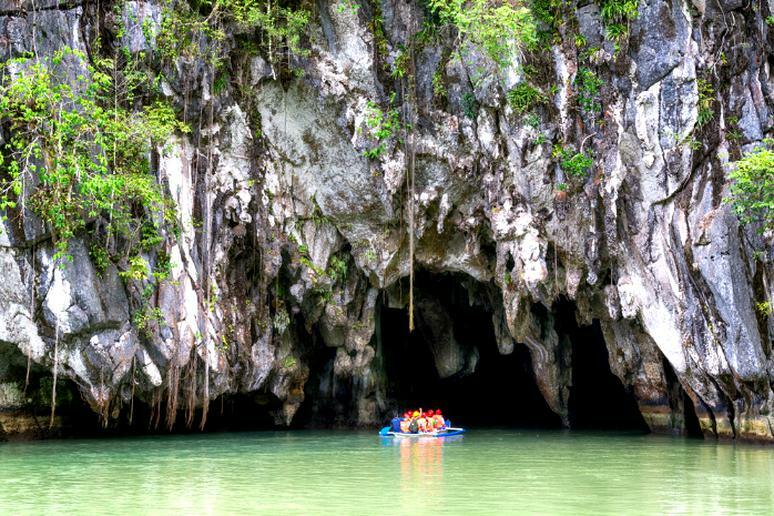 You can see hundreds of bats, huge monitor lizards, sea snakes, and other wildlife. 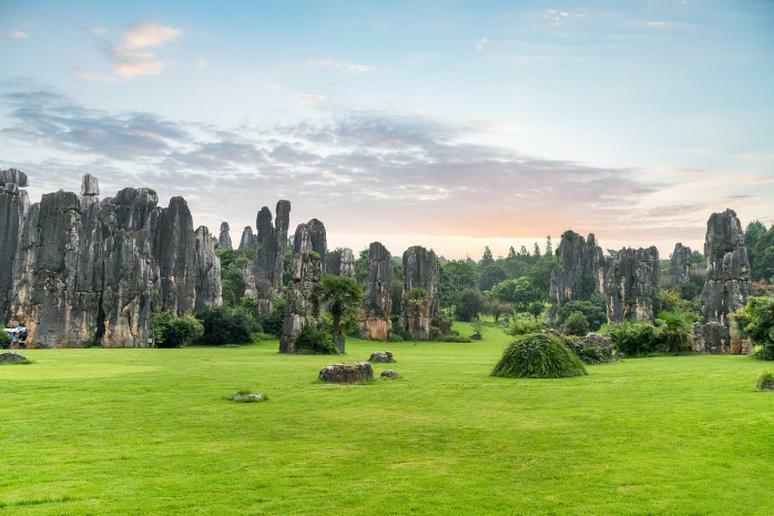 The Stone Forest has been known since the Ming Dynasty (1368-1644 A.D.) as the “First Wonder of the World,” according to Travel China Guide. It covers an area of 96,000 acres and includes both large and small stone forests. 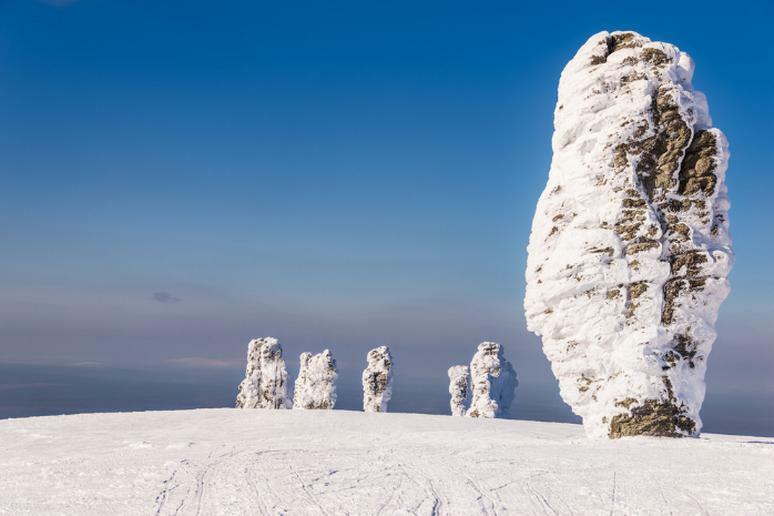 Tourists marvel at the natural stone masterpieces. 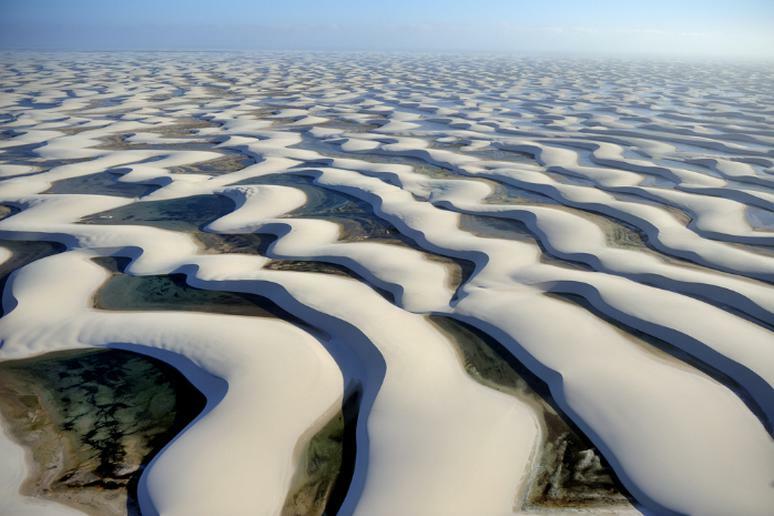 The superb, bizarre and sheer landscape creates countless labyrinthine vistas. 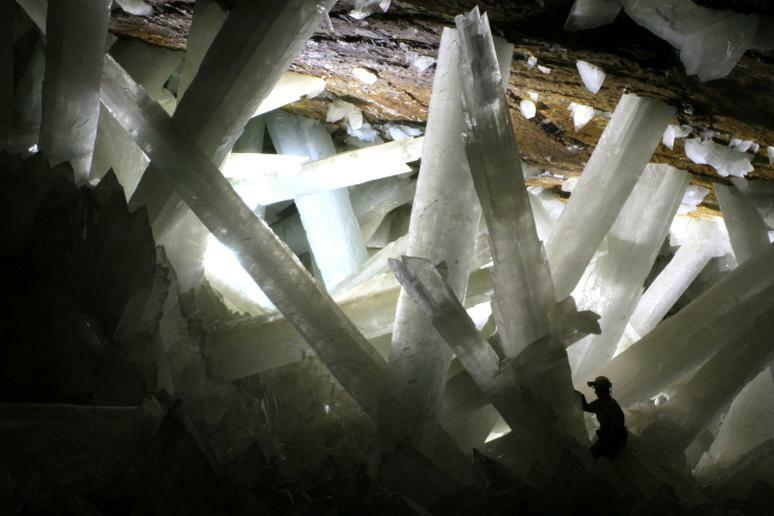 This is where the biggest stalactite in the world is located. 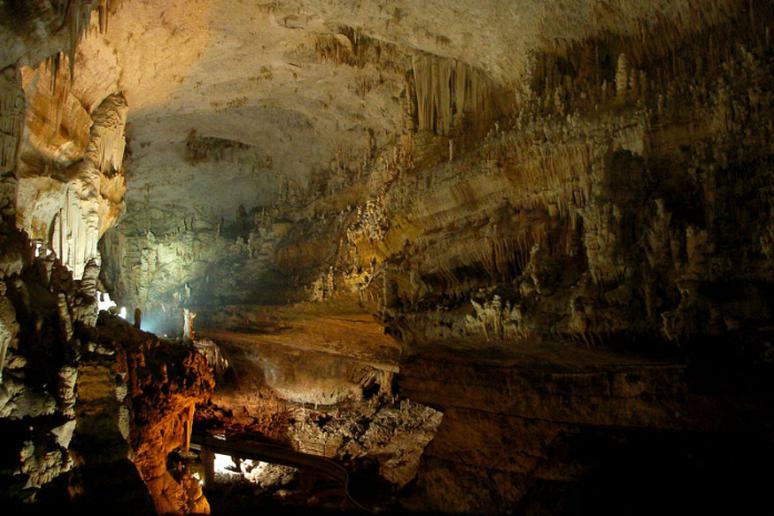 Jeita Grotto is a system of two separate, but interconnected, karstic limestone caves spanning an overall length of nearly 5.6 miles. The caves were inhabited in prehistoric times. What draw visitors nowadays are the vivid colors and stalactite formations. Cave tours last about two hours. Tourists travel to see the thick gray mud regularly spewing from the small volcanoes. 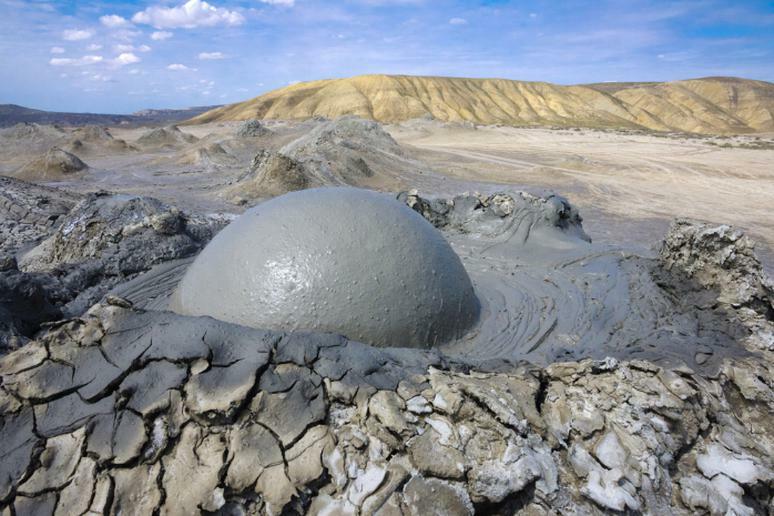 The mud volcanoes are also known as “sedimentary volcanoes” or “gas - oil volcanoes.” Just like magmatic volcanoes, they can erupt powerfully and hurl flames to great heights (sometimes even several hundred of meters), according to Volcano Discovery. The mud is thought to have medicinal qualities. Jeju Island is often referred to as “the Hawaii of Korea.” Some visit for the scenery, others to get away, but if you’re looking for adventure you won’t have to look hard. Explore lava tubes, hike to the highest point in the country, a dormant volcano or dive off the coast to find beautiful coral. 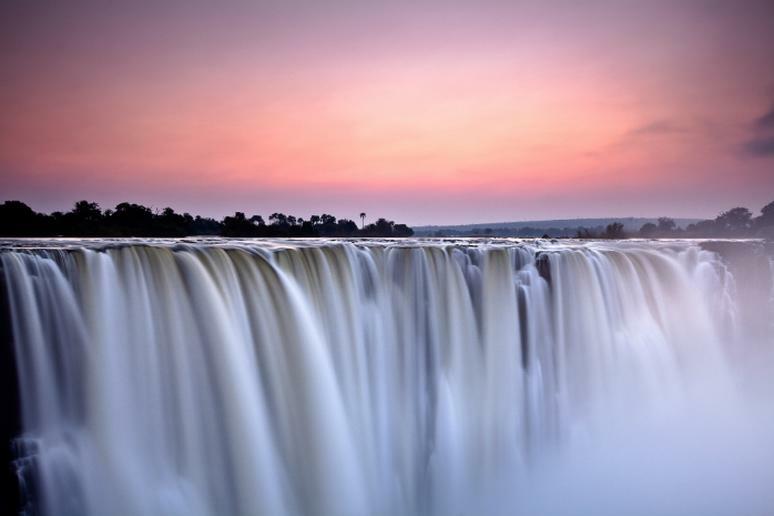 This is one of the greatest attractions in all of Africa, and a waterfall you should add to your bucket list. It is classified as the world’s largest sheet of falling water with a width of 5,604 feet and height of 354 feet. The trip from Victoria Falls to about 17 miles downstream is a mixture of huge flows and significant drops. 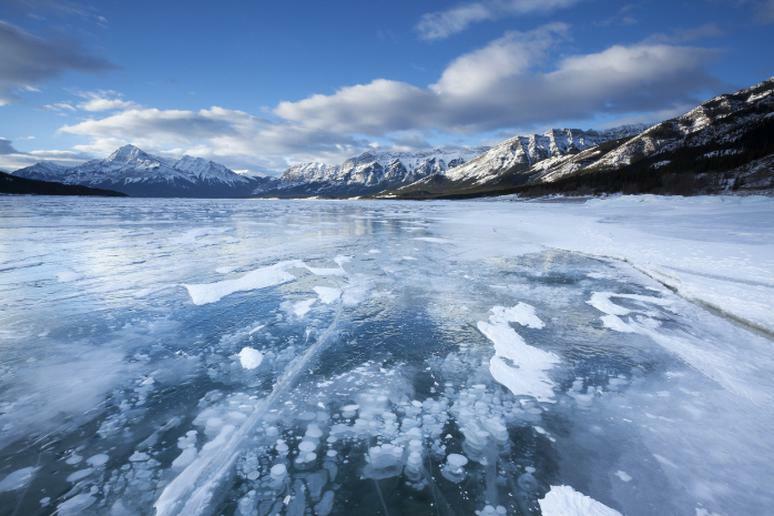 Wintertime at Lake Abraham is a dreamlike sight. Frozen bubbles fill the water creating a beautiful icy landscape. However, you should not get too close. The frozen bubbles are actually made of frozen pockets of methane, a highly flammable gas. They are dangerous if popped. 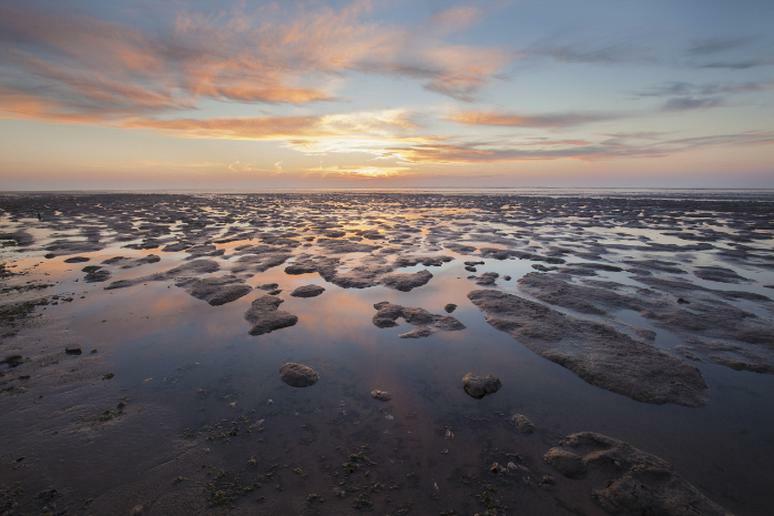 This is the largest unbroken system of intertidal sand and mud flats in the world, according to UNESCO. It is a large, moderate, relatively flat coastal wetland environment, formed by the complicated interactions between physical and biological factors. They have led to transitional habitats with tidal channels, sandy shoals, sea-grass meadows, mussel beds, sandbars, mudflats, salt marshes, beaches, and dunes. 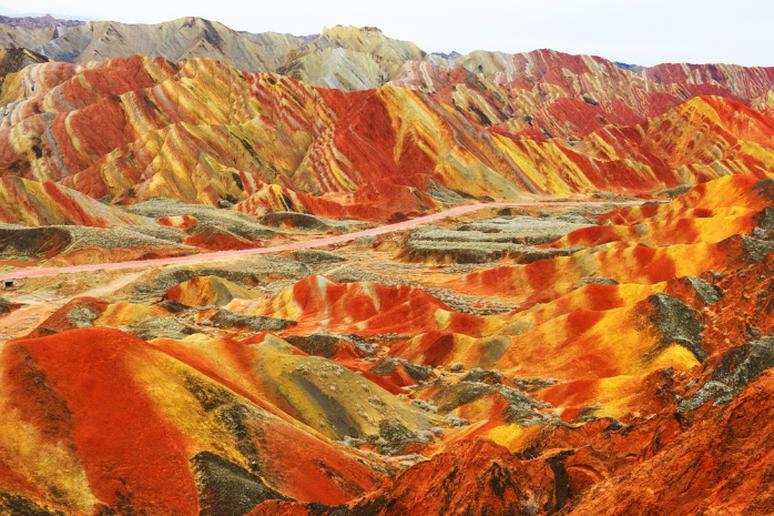 The Danxia landforms, located in the Zhangye Danxia National Geological Park, are known as the eye candy of Zhangye. 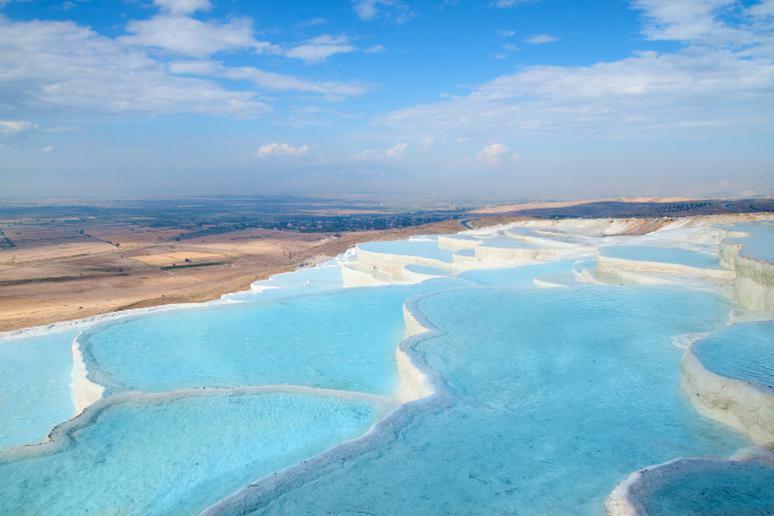 The smooth, sharp, and colorful rock formations span several hundred meters. These 24 million-year-old deposits of sandstone and other minerals are similar to a layer cake. Over time the elements sculpted the rock into various shapes, colors and patterns. The rocks and cliffs come in a variety of formations — smooth, sharp, vibrant and extremely tall. 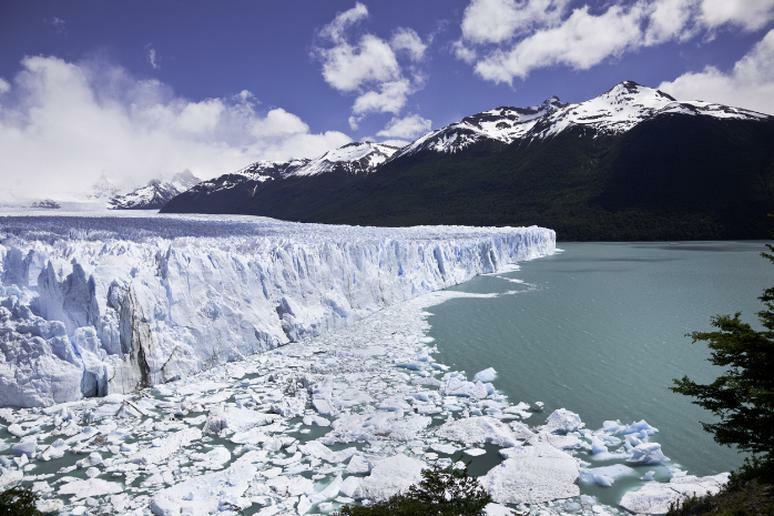 Take a day trip to this giant but mysterious glacier in Argentina. The Perito Moreno is known for its blunt drop and interesting shape and process of fractures. 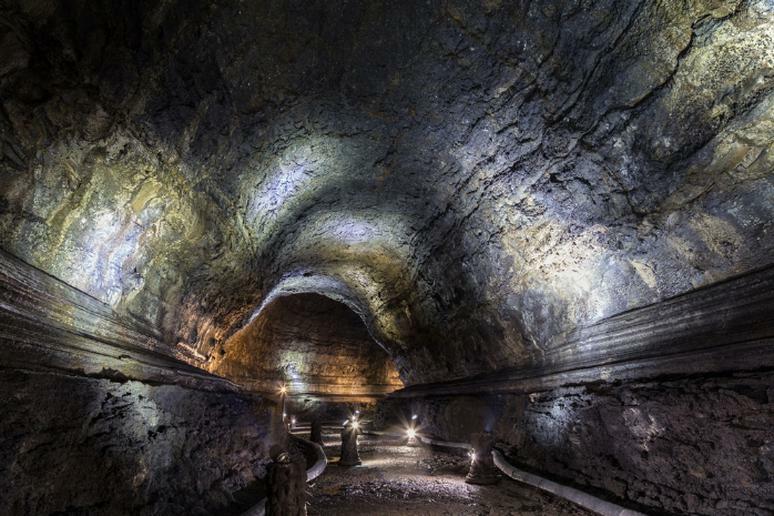 It has a front of 3 miles long and a height of over 200 feet above the level of the water. You can watch the detachment of ice blocks of different sizes from a short distance, hear the roaring they produce, and then watch them turn into wonderful floating icebergs. Angel Falls, the highest waterfall on Earth, is 3,230 feet in height with a vertical drop of 2,647 feet. Since it’s located in a jungle, it is only accessible by river from June to December, when the river is deep enough for boat travel. You’ll also have to hike through the jungle for about five hours. 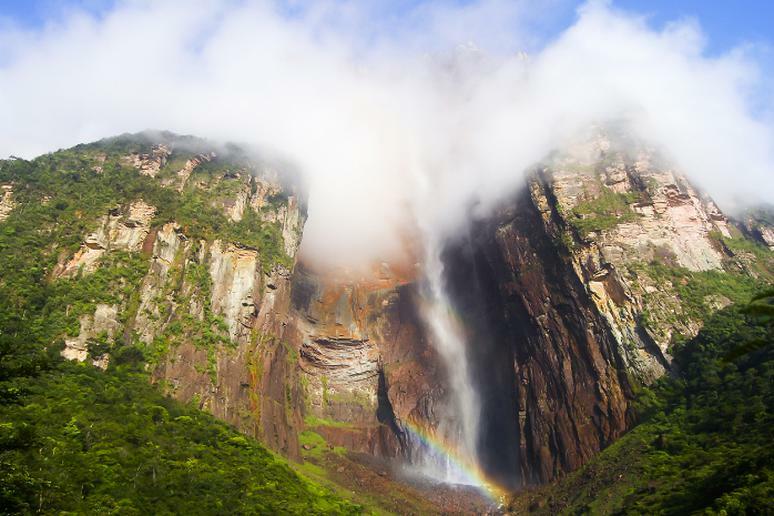 Angel Falls is one of the most insane BASE jumping destinations. Be prepared for a very intense jump, as seen in this video. The 170 miles of craggy cliffs, thundering waves, and ecological phenomena are Canada’s natural wonder because of its highest tides on Earth, the rarest whales in the world, semi-precious minerals and dinosaur fossils, according to Bay of Fundy Tourism. 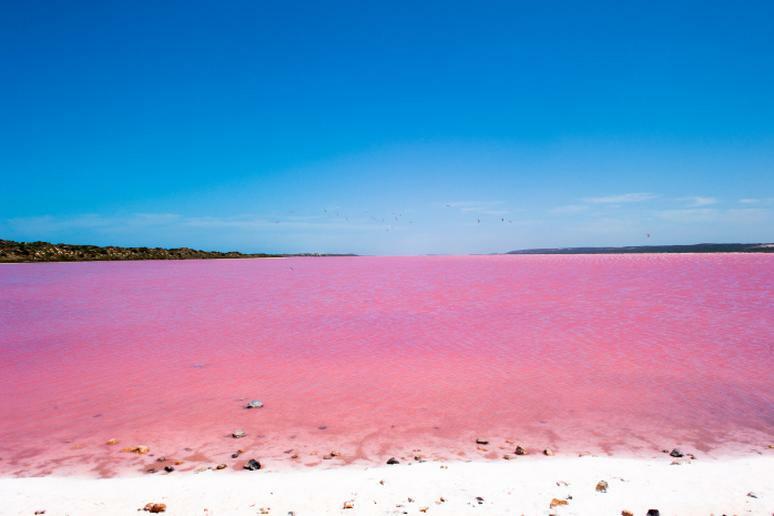 It is located halfway between the equator and the north-pole on Canada’s stunning east coast. 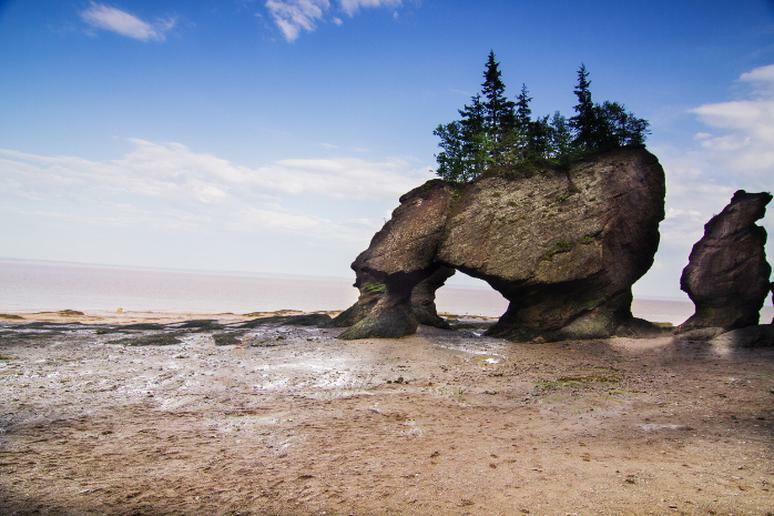 Fundy’s unique shape amplifies the tides to as much as 56 feet, the height of a 5-storey building. 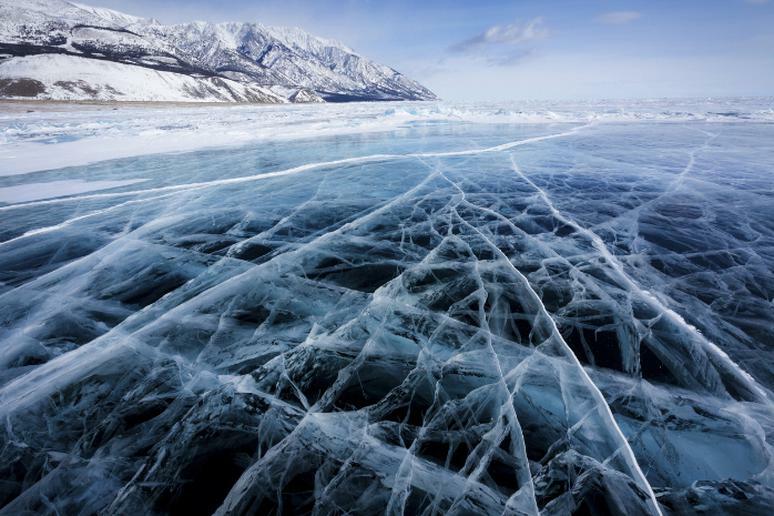 This monstrous Siberian lake has many claims to fame. 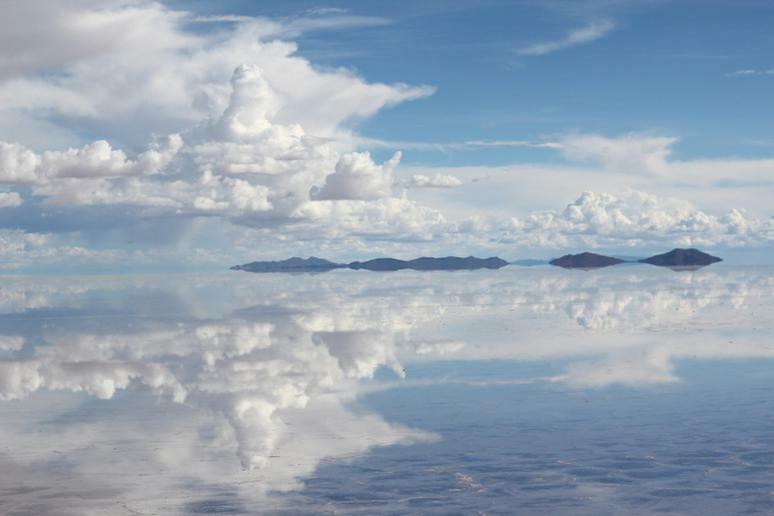 Not only is it known for its overwhelming beauty, but it’s also the largest (by volume) freshwater lake in the world, the deepest lake in the world and, at nearly 25 million years old, widely considered the world’s oldest lake, too, according to UNESCO.